In the nine months to December 24, TFG reported a 14.5% rise in group sales. Between November 27 and December 24 of 2016, sales increased by 14.6% compared with the year-earlier period. Growth for TFG International was 47.9% in sterling, and growth for TFG Africa was 11.5% with same-store growth of 5.6%. Price inflation in the Africa division averaged 8.5%. TFG’s results are a welcome surprise after updates from Woolworths and Truworths sparked fear of a further downturn in the retail sector. TFG’s broader range of merchandise categories compared with its retail peers has cushioned it against the economic headwinds that have depressed the retail sector. Its brands include apparel retailers Markham, Due South and G-Star Raw, jewellery brands Sterns and American Swiss, and furniture store @home. Last week Truworths reported a 21% increase in group sales for the 26 weeks to December 25, to R10.2bn (including sales from its UK fashion footwear chain Office Retail Group). 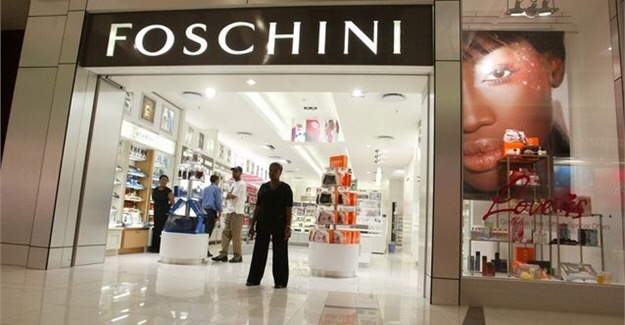 However, Truworths’ like-for-like retail sales (excluding Office Retail Group) decreased by 3%. Woolworths reported a volume decline in both the clothing and food divisions in the 26 weeks to December 25. At 11.15am on Monday, the TFG share price was up 5.91% at R169.49, valuing the company at about R35bn.